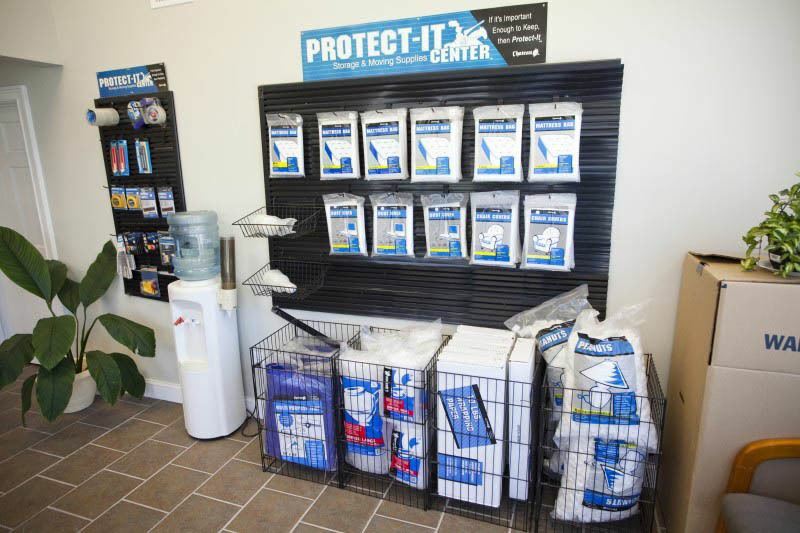 We are located at 3435 US Hwy 17 South, Brunswick, GA 31523. Directions. 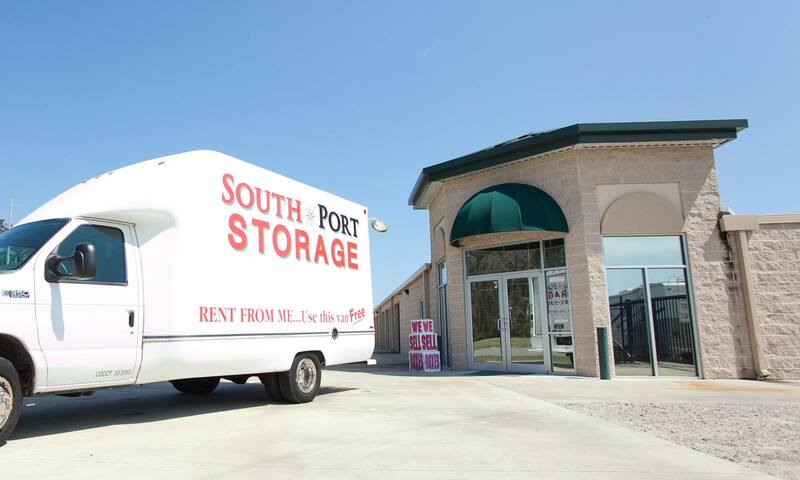 South Port Storage provides self storage services to residents of Brunswick, GA, and the greater Glynn County area. 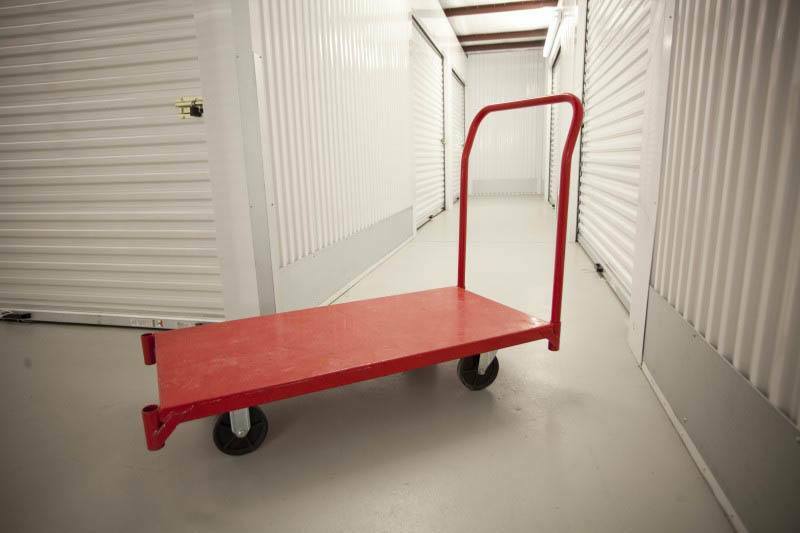 We offer storage unit rentals that are clean, secure, and convenient. Our storage lockers have been freshly painted and are equipped with the features that are important to you. Enjoy drive-up access, high ceilings, and 24-hour access available for select units. 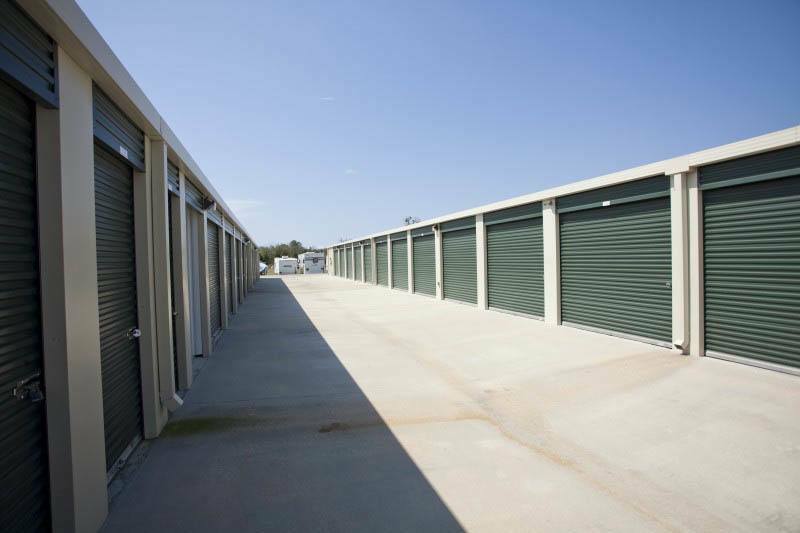 Whether you need to store business inventory, sports equipment, or furniture – our storage units can accommodate you. 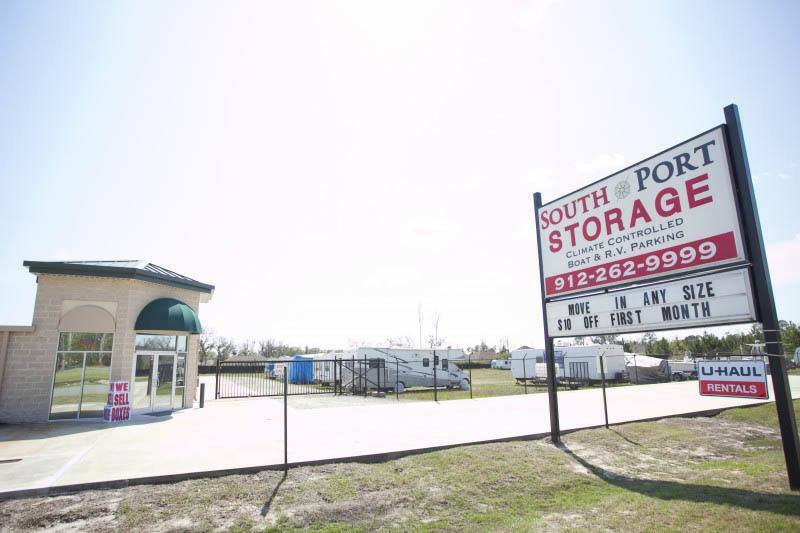 At South Port Storage we want your self storage experience to be two things: convenient and secure. Our facility has been constructed with that in mind. 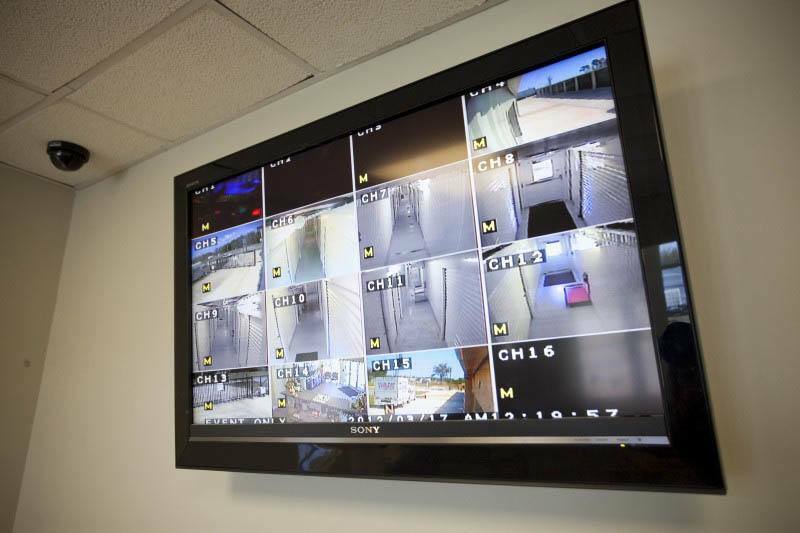 From the state-of-the-art surveillance system to our electronic keypads and gate, each of the services and amenities at South Port Storage is designed to bring you greater peace of mind. 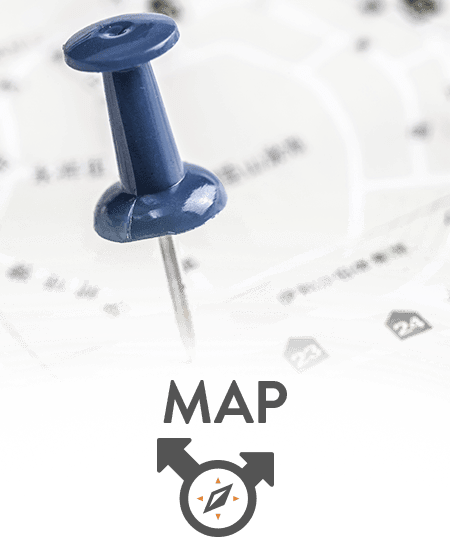 Our office is open Monday - Thursday, 9:30am - 5:00pm; Friday, 9:00am - 6:00pm; and Saturday, 8:00am - 1:00pm. 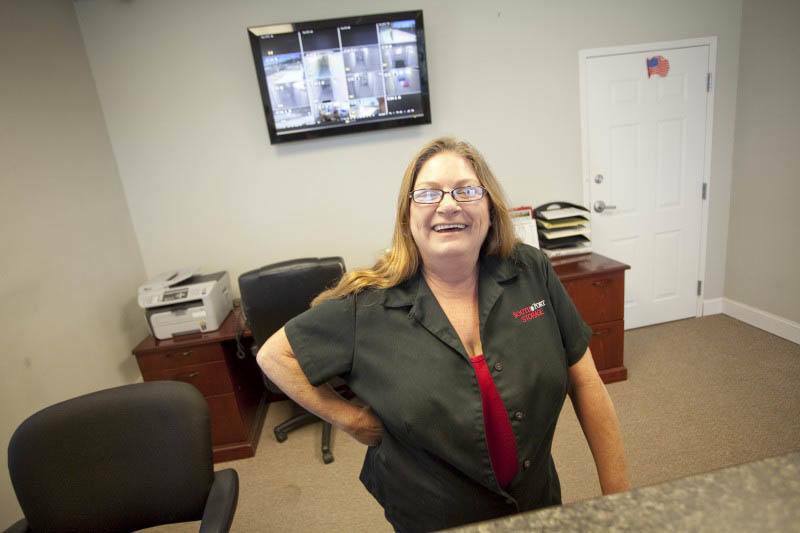 Please contact us or stop by to visit Sherrie, our on-site manager at South Port Storage. 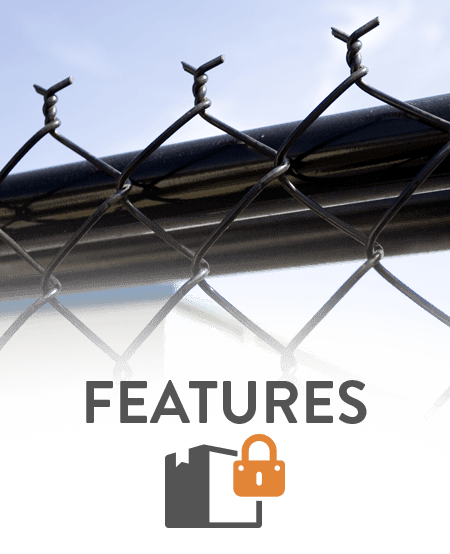 Sherrie provides an added level of security and convenience with years of experience and training. 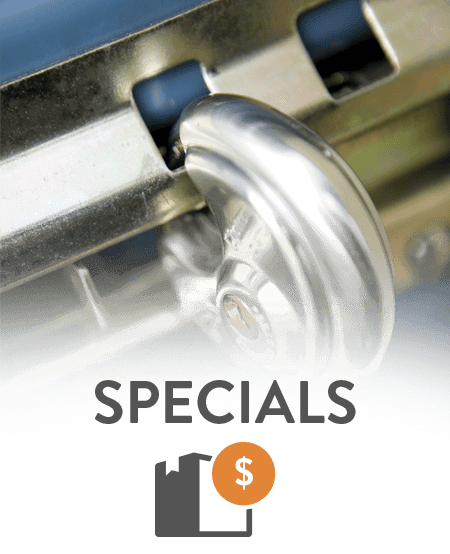 She can also save you money by helping you secure the precise amount of storage space needed, and not a square foot more. 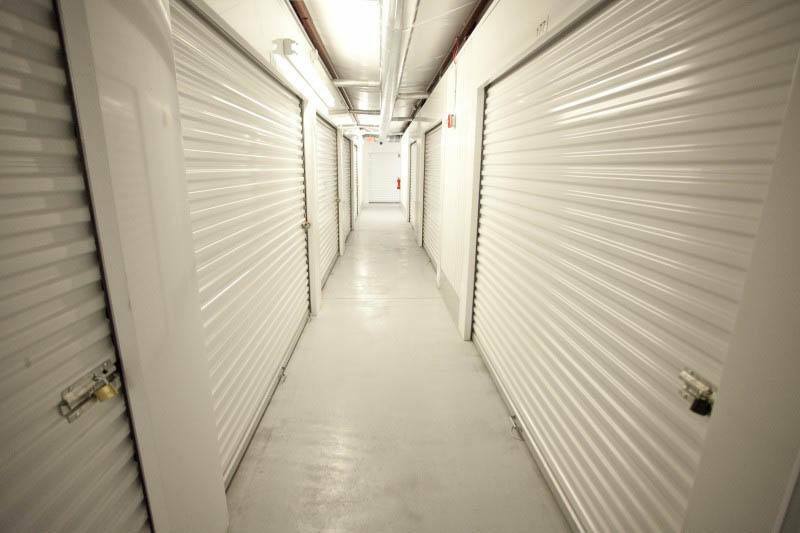 Become a member of our welcoming self storage community today. 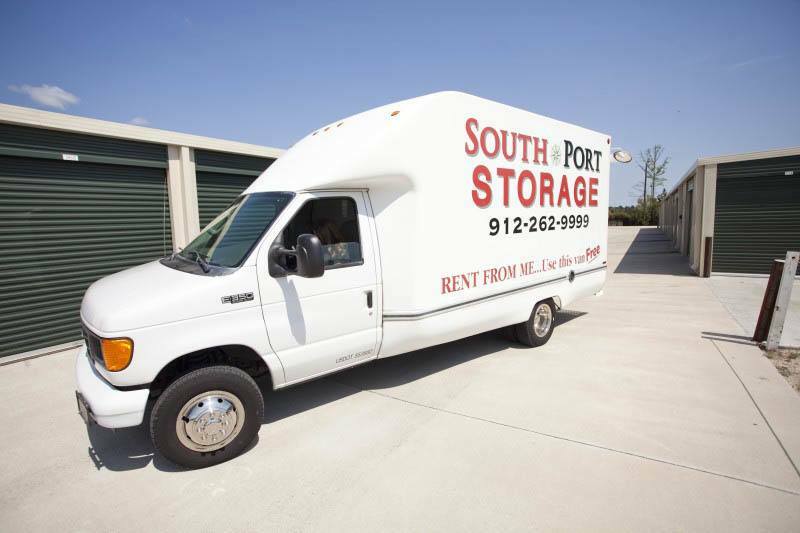 Contact South Port Storage to learn more about the benefits of our storage units for rent in Glynn County, GA. Please note: Due to varying weather conditions, South Port Storage can not guarantee a certain temperature or humidity level. 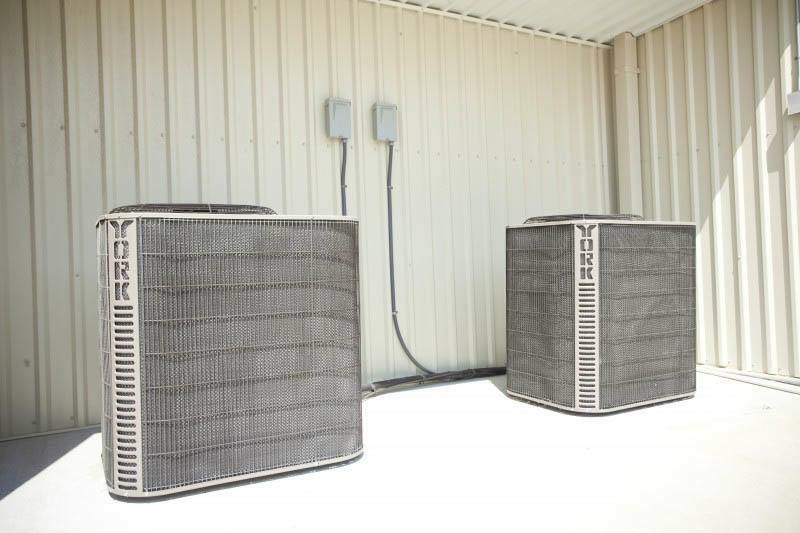 It is our goal to provide a consistently controlled environment in which temperatures are between 60 and 80 degrees Fahrenheit, with ambient humidity levels below 50%, but occasionally these conditions may vary beyond these ranges.